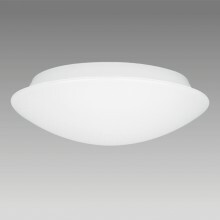 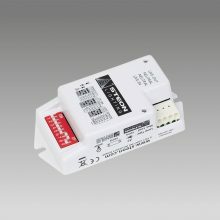 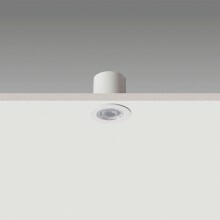 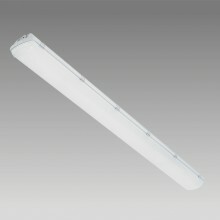 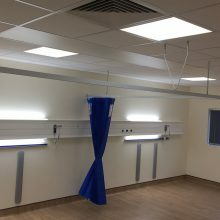 Steon’s robust non-corrosive Challenger 66 LED was installed in the plant room complete with MIC 1 controls, this is a simple yet cost effective off-on-off energy control system which switches the luminaire on upon detection of presence and switches off following periods of prolonged absence. 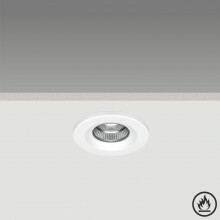 The Rondo which we selected for the cleaner’s store also operates with MIC 1 controls. 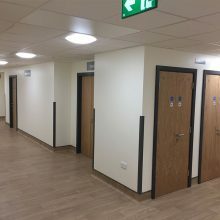 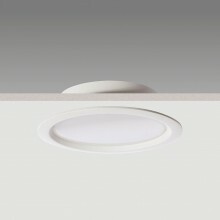 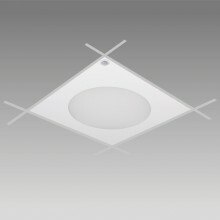 At Hull University Teaching Hospitals, we have under gone an extensive qualifying questionnaire and sampling of prospective LED manufacturers. 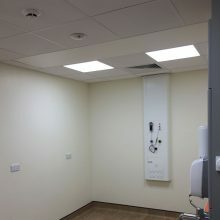 Steon completed this assessment well, the next step was to install their fittings in a live environment. 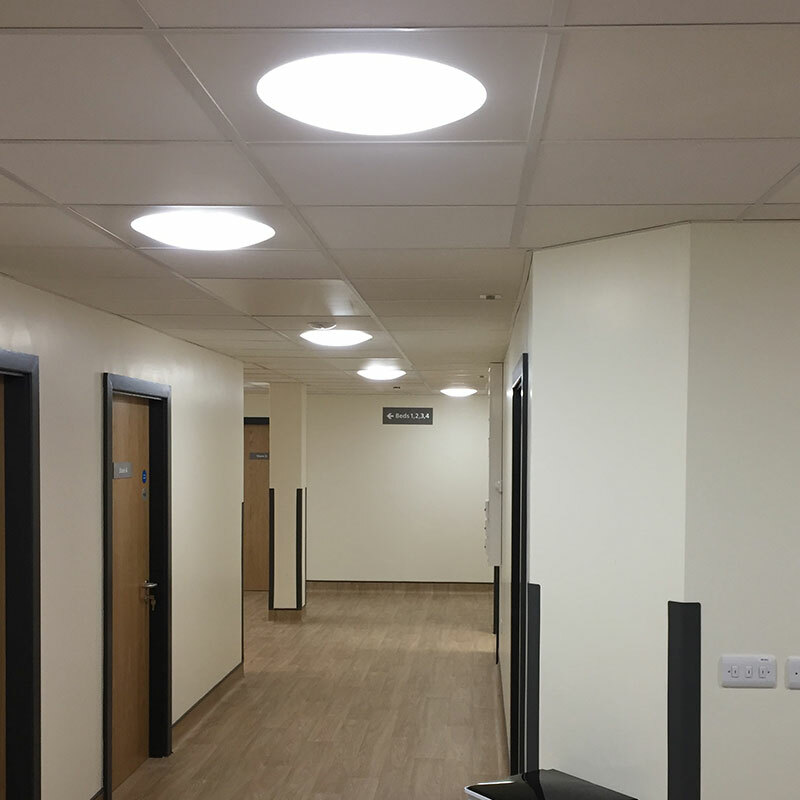 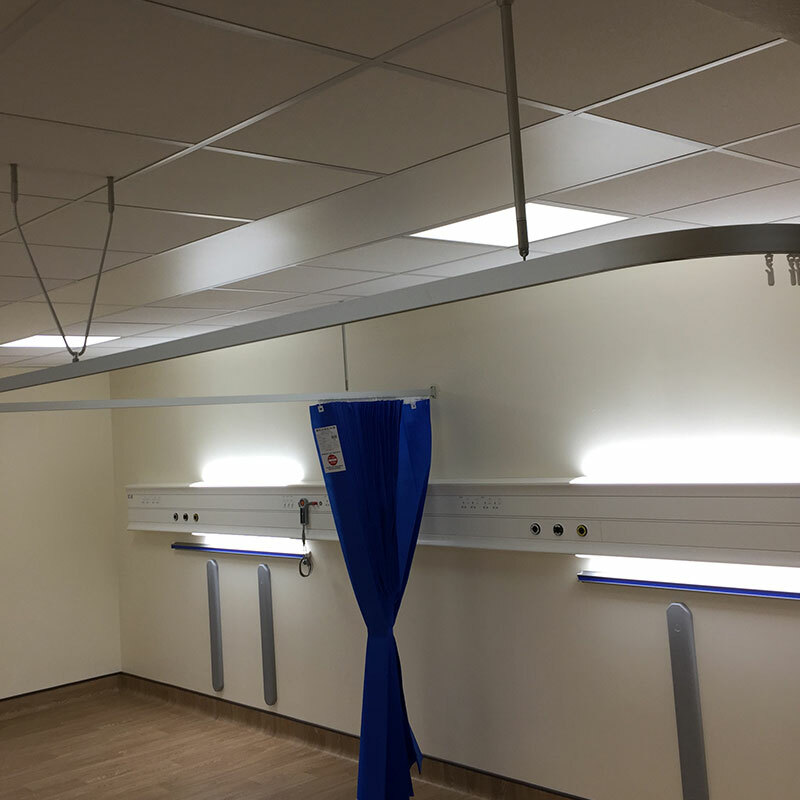 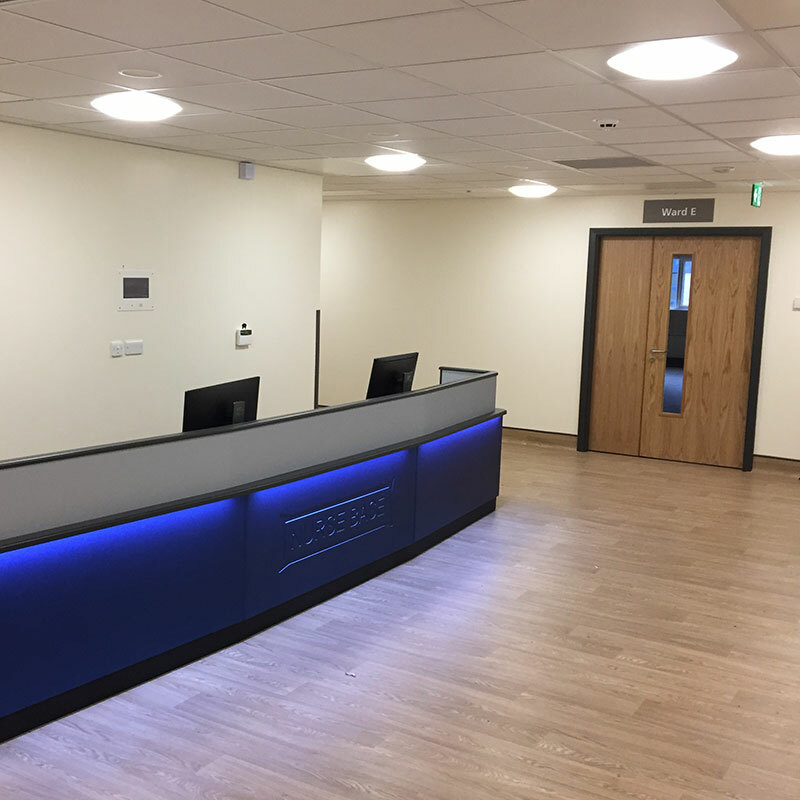 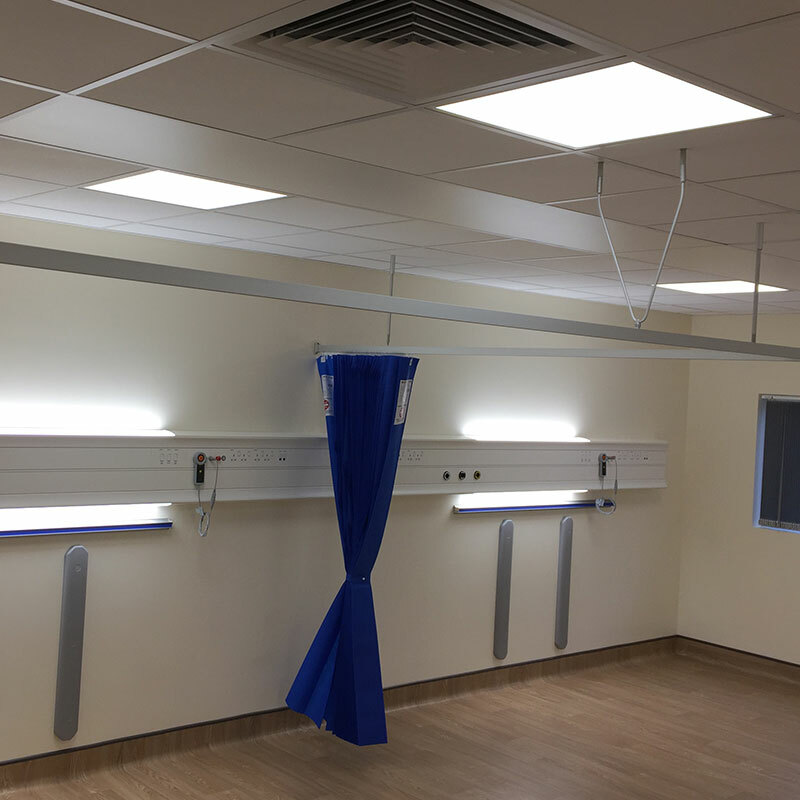 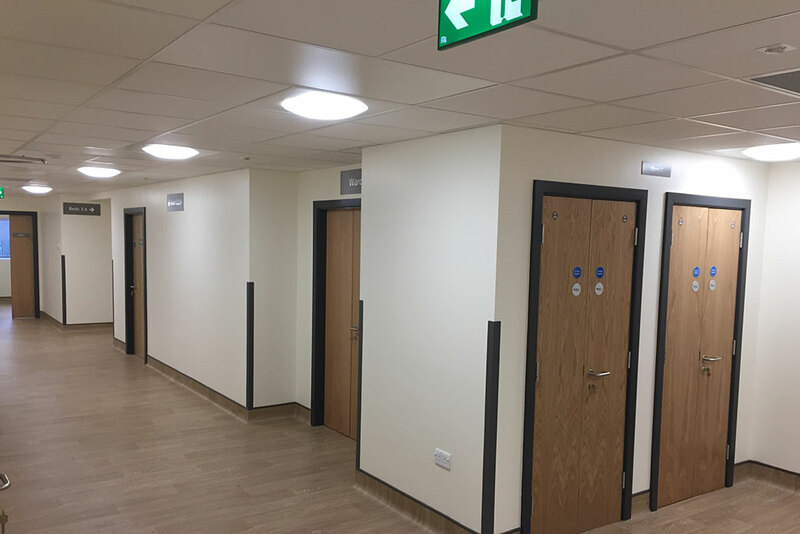 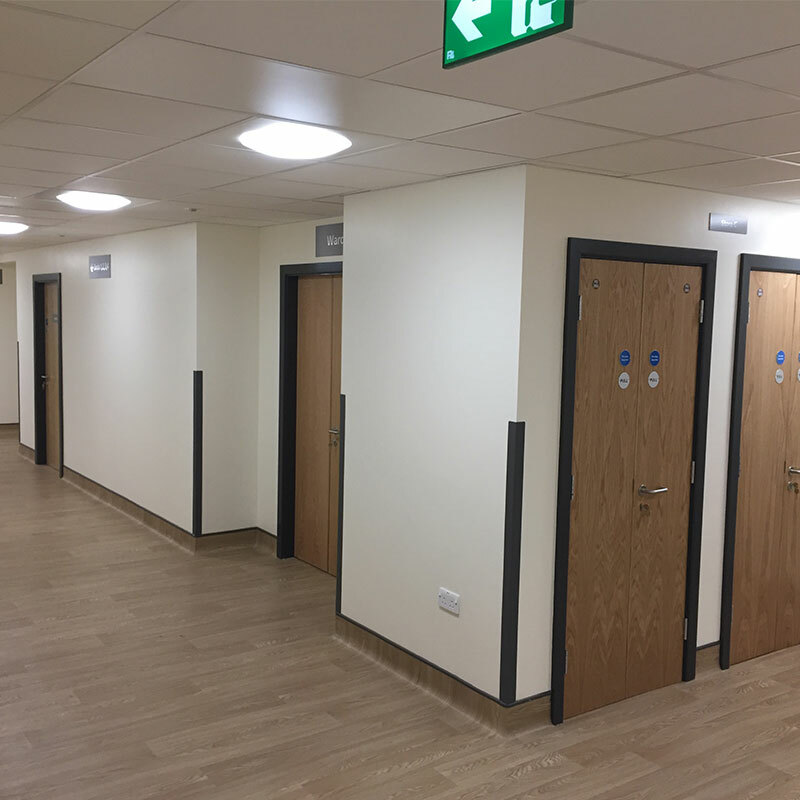 Our maintenance teams are extremely pleased with the quality of the fittings and staff users and patients are appreciative of the improved lighting. The timescales for the delivery of this ward were extremely tight, at all stages Steon were able to deliver as requested.